The general appearance of the room largely depends on the decor of the window opening. In this there is nothing surprising, because it is primarily on him that the look of the person entering the room falls. With the help of window decor you can giveinterior highlight, uniqueness and aesthetics. Windows can be different: small and large, low and high, wide and narrow, with and without a window sill. Not always they perfectly match the interior that the owner wants to create in his home. But if you make a little effort, this situation can be corrected. The main thing is to choose the right decor and improvised means. If the room has large window openings and the mainthe accent is the landscape behind them, then the curtains can not be used. Sometimes large windows create a lot of problems for the owners because they are difficult to fit into some style solutions. In order to reduce the size of these window openings, you can use another interesting design technique. Here you should apply roller blinds, completely repeating the color and pattern of wallpaper, and harmonizing with them in the tone of the curtains. Place the fastening of roller blinds under the wide cornice. If you want to reduce the window, the roller blinds are slightly lowered. 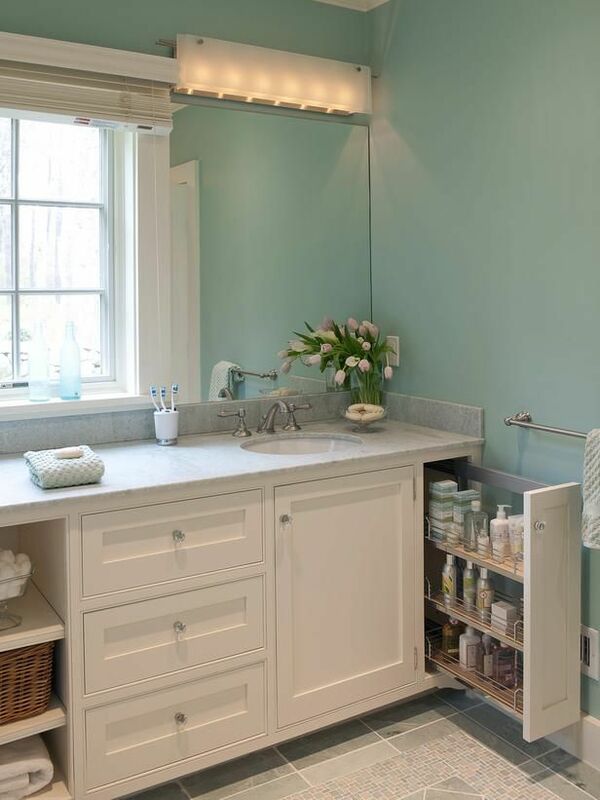 Their complete combination with the wallpaper creates the impression that the window opening is small. Also it is convenient and to hide the room from prying eyes. But sometimes the interior is created in such a way that its main accents are chic landscapes, located behind window openings. In this case, large windows are an advantage and do not require any decoration. Curtains for such window openings should not be distracting. 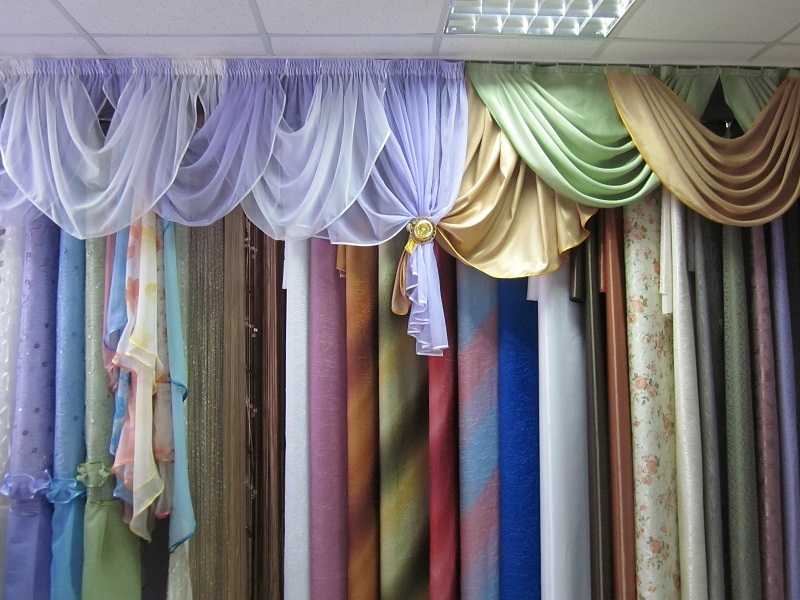 There will be appropriate fabrics, the color of which fully corresponds to the color of the walls. 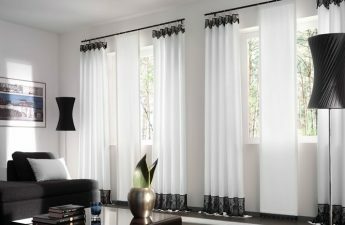 The curtains move apart so as to completely free the window opening, and move when it is necessary to hide the inner environment of the home. To select windows, frames of contrasting color are used (white walls - dark frames), combined with the color of furniture. 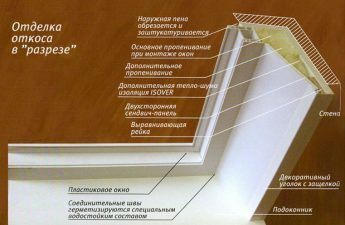 As can be seen from the presented information, today window openings in the interior occupy one of the most important places. Their decor is inextricably linked with the general atmosphere of the home: the more literate it will be created, the more harmonious the house will be.